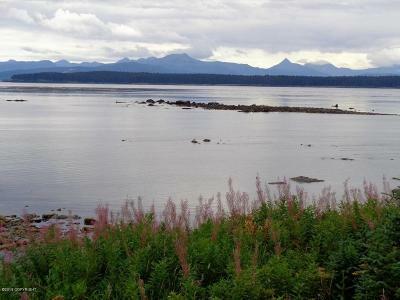 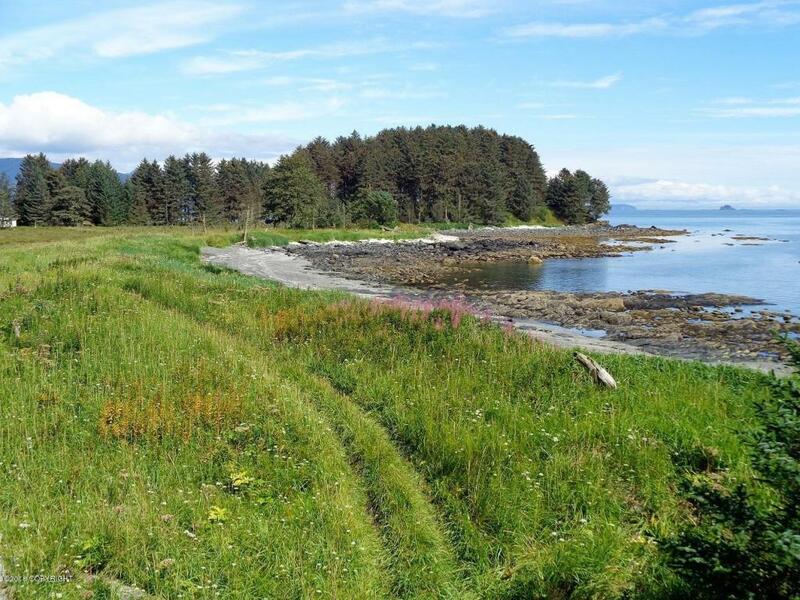 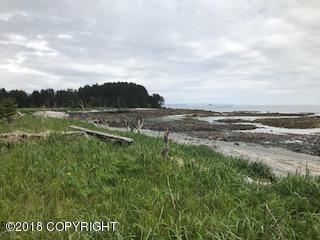 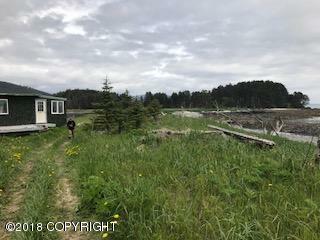 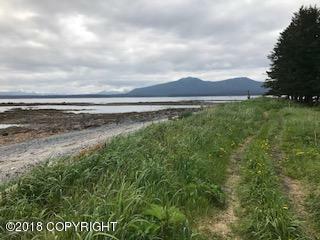 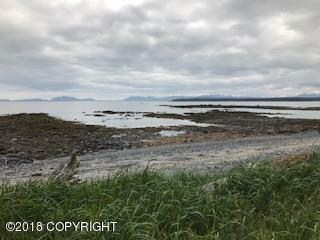 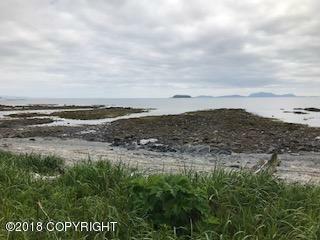 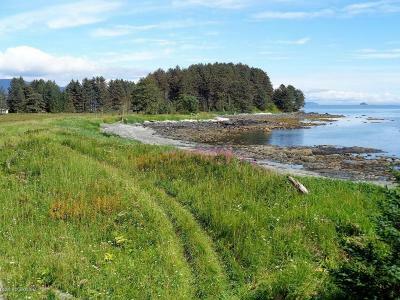 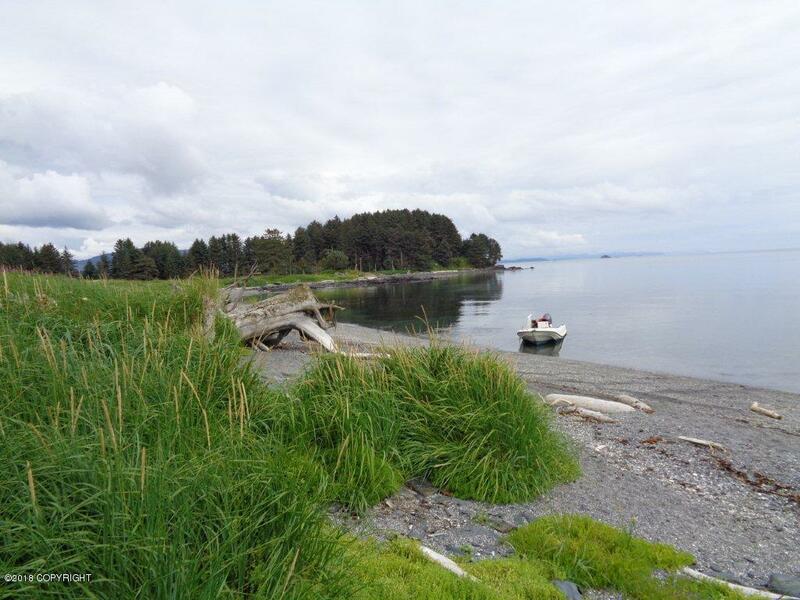 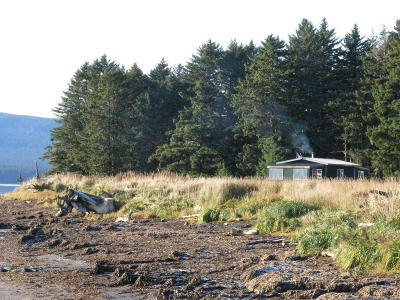 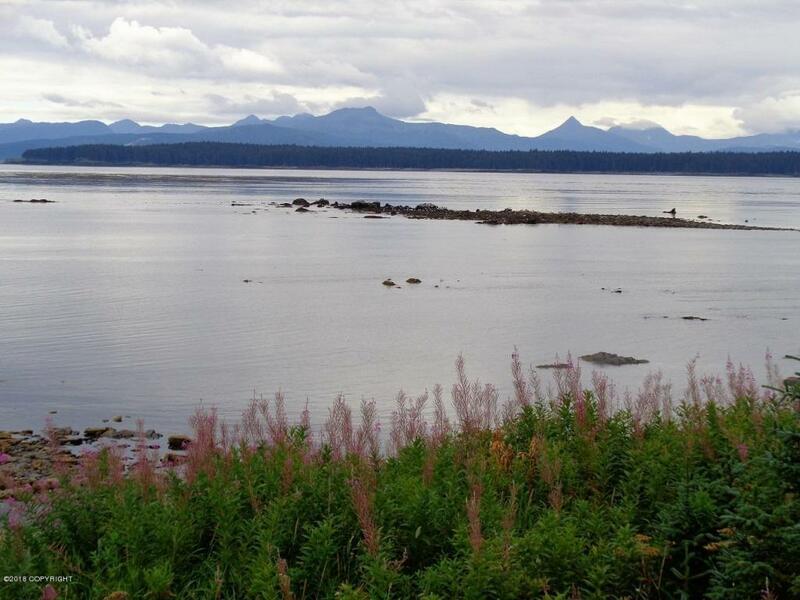 This beautiful spot on Afognak Island is the perfect getaway! 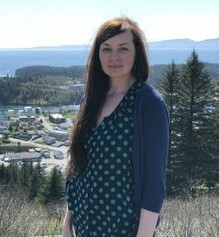 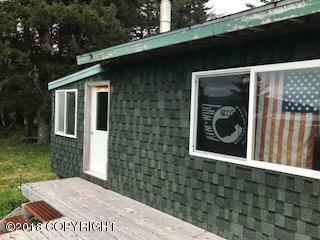 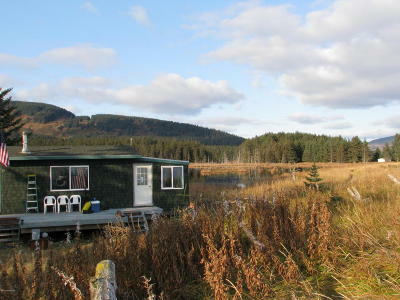 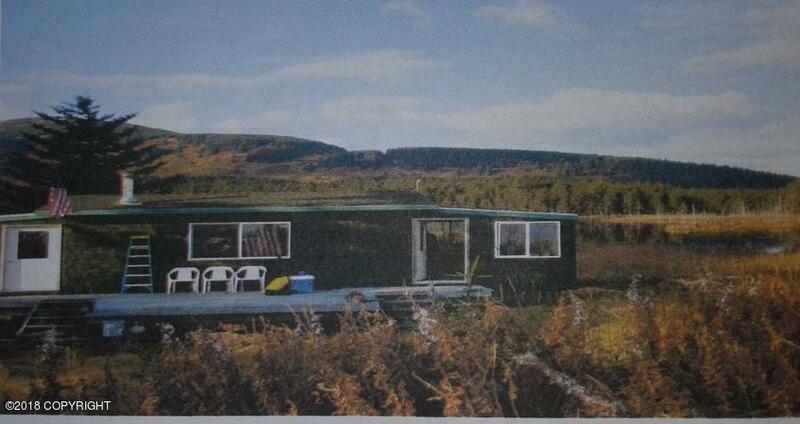 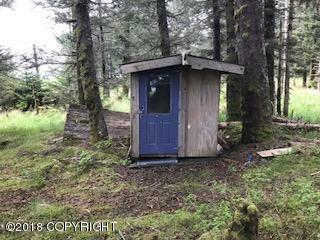 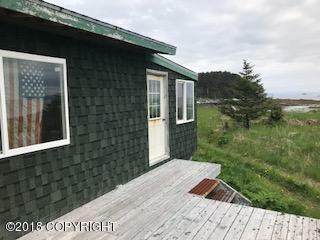 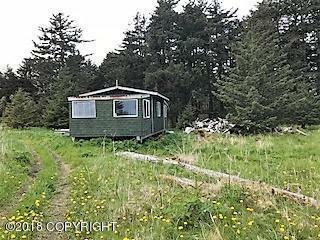 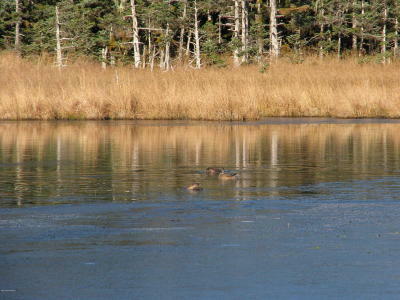 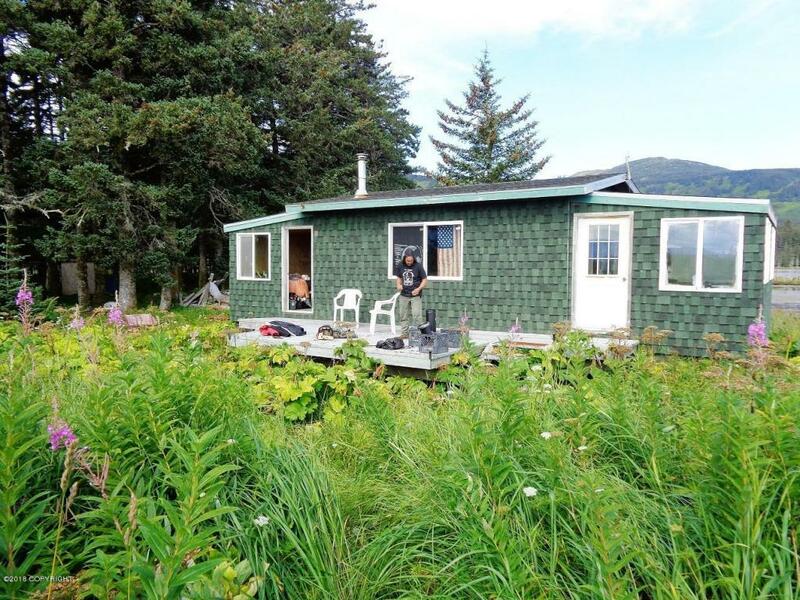 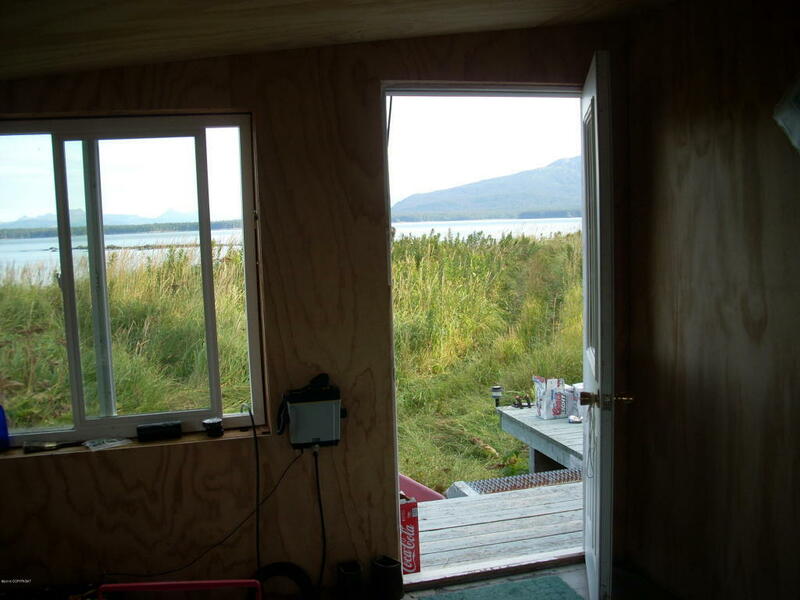 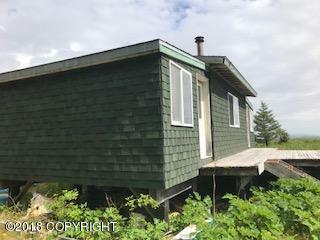 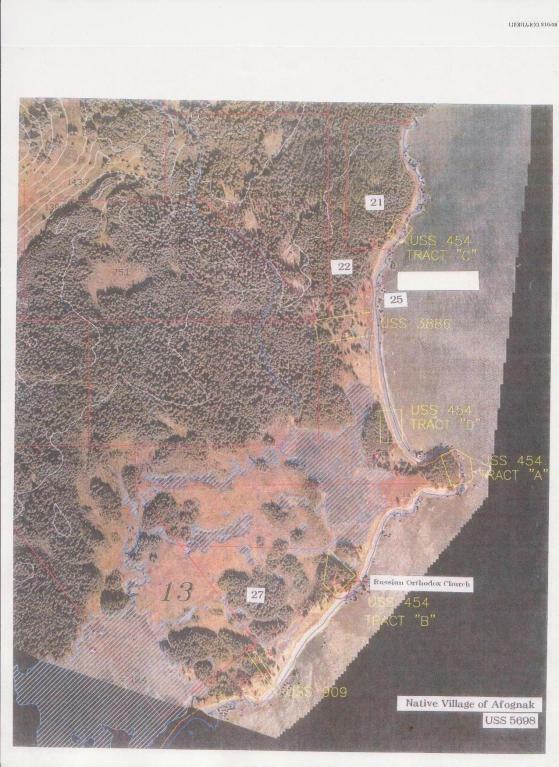 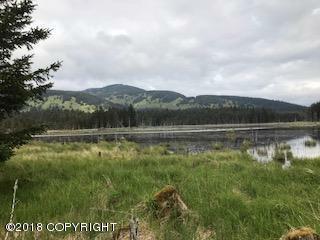 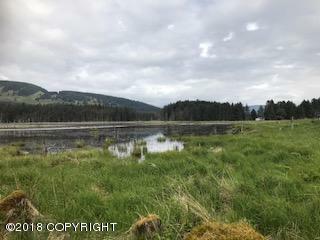 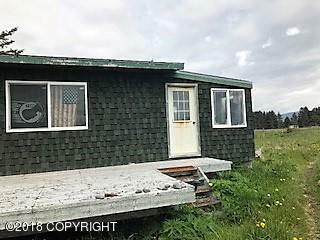 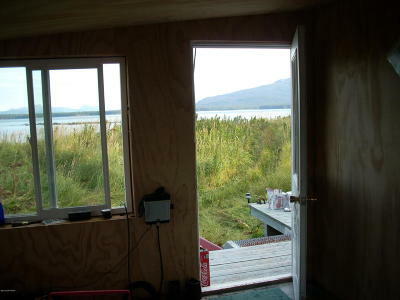 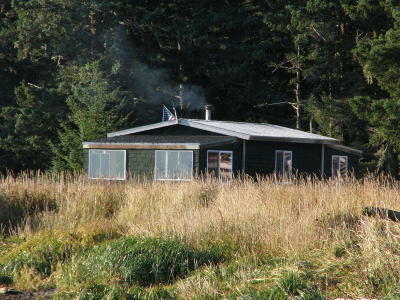 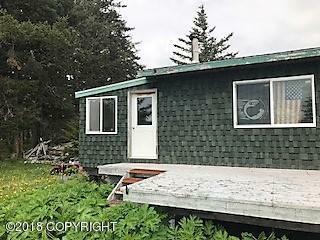 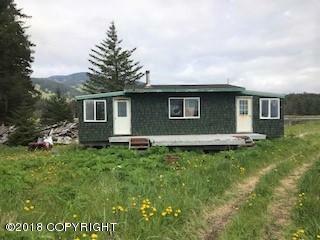 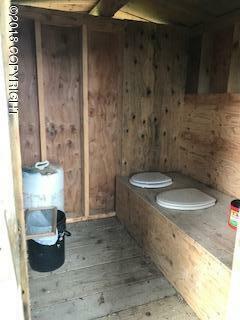 Sitting on just under 40 acres, the cabin boasts views of the ocean, Beaver pond and mountains. 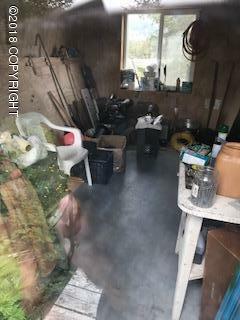 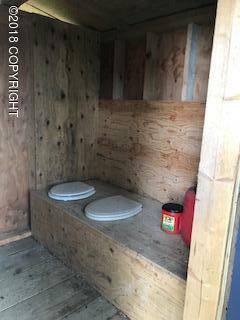 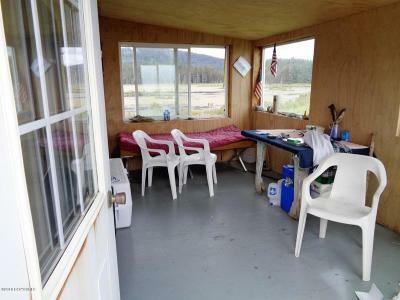 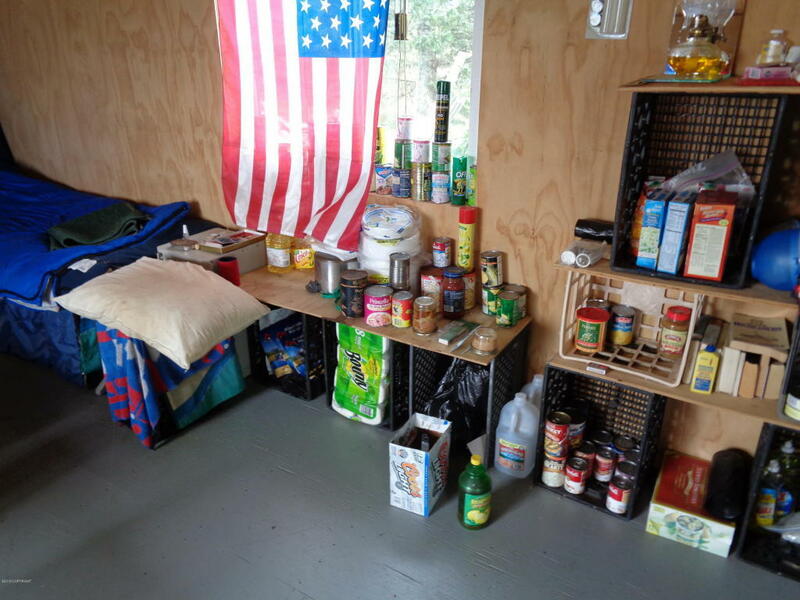 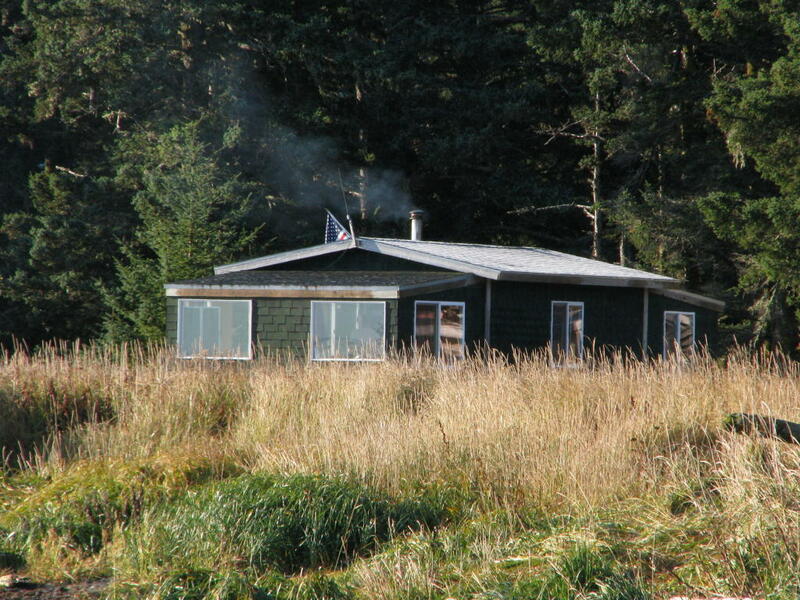 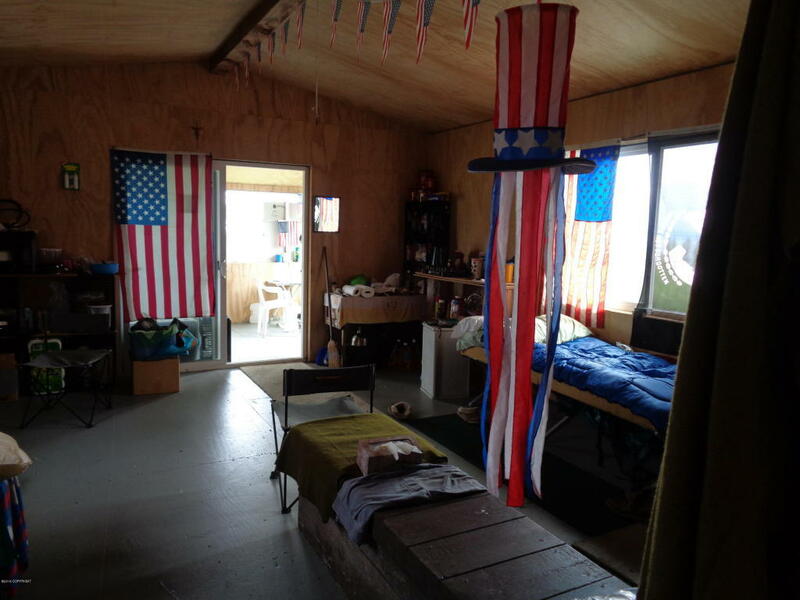 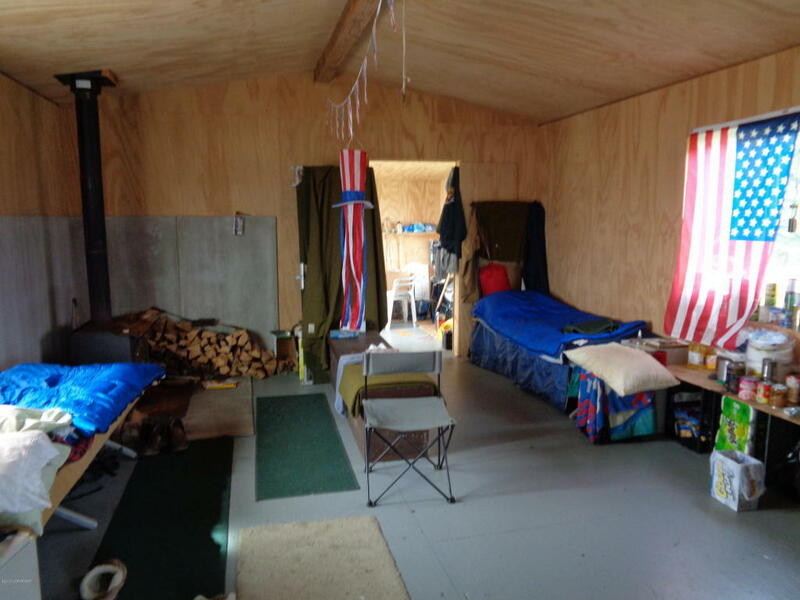 The 640 sq ft cabin includes 3 rooms, a wood stove, deck and 1,188 ft of beach front/pond. 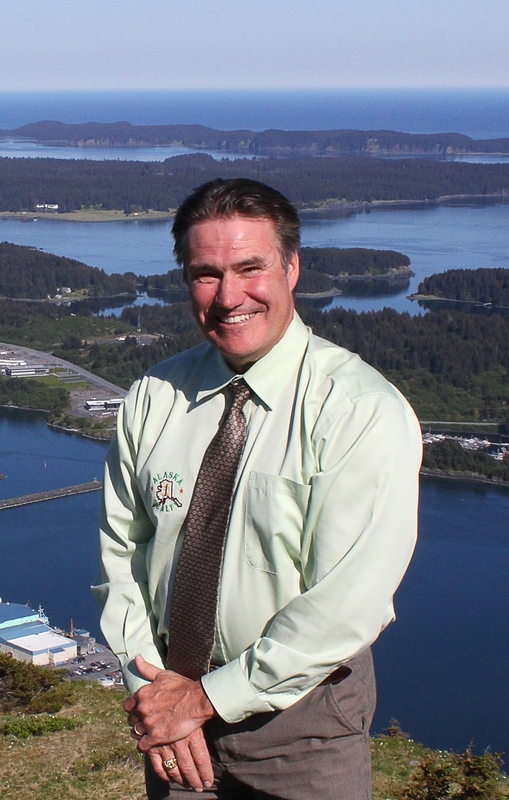 Just a 20 min boat ride from Anton Larsen Bay, or a 12 minute flight via float plane from Kodiak. 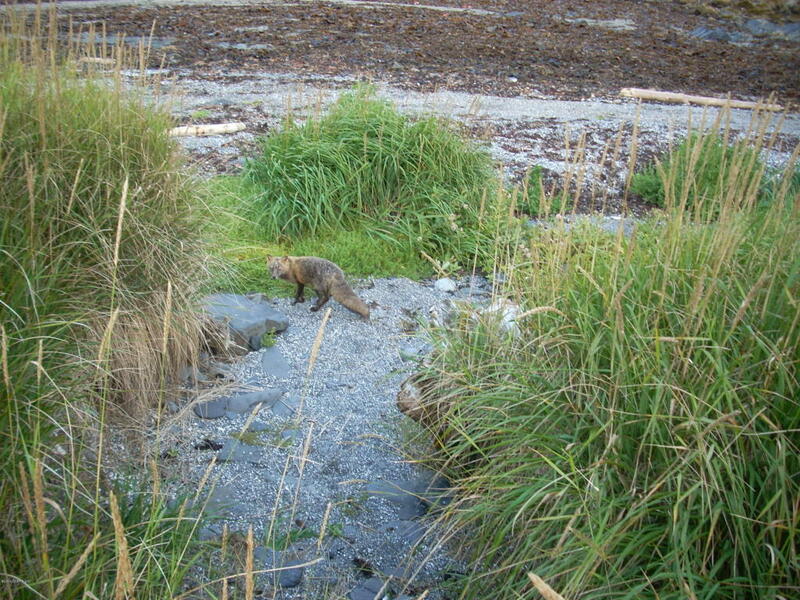 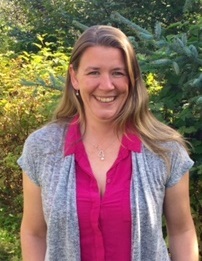 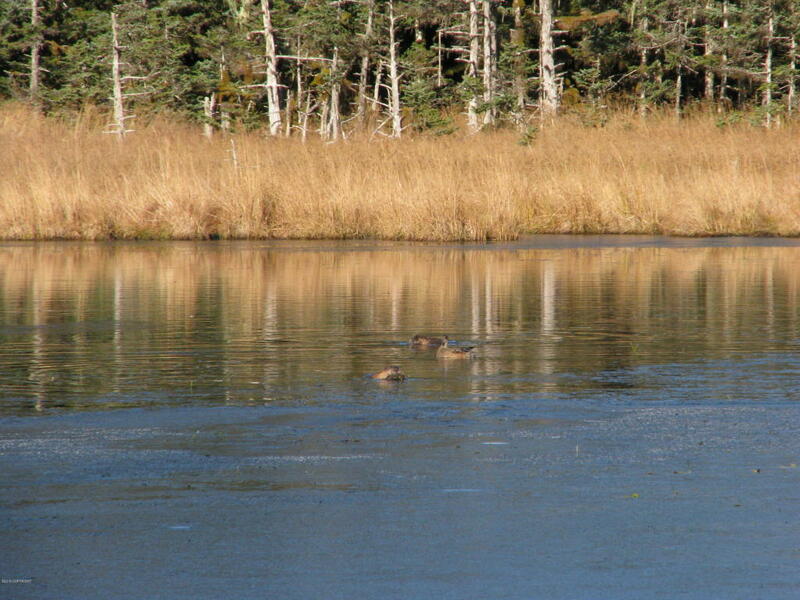 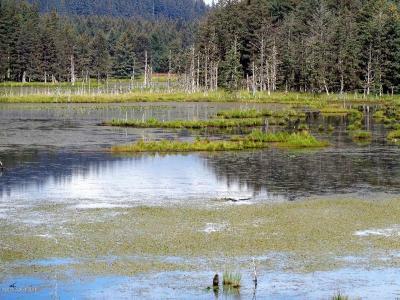 Come be inspired by the views and abundant wildlife including; salmon, otters, elk, duck, deer, fox and beaver.